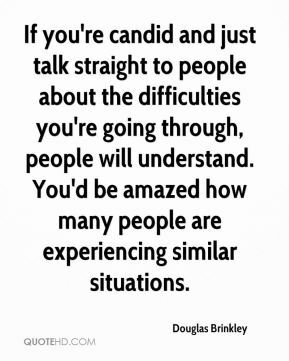 If you're candid and just talk straight to people about the difficulties you're going through, people will understand. 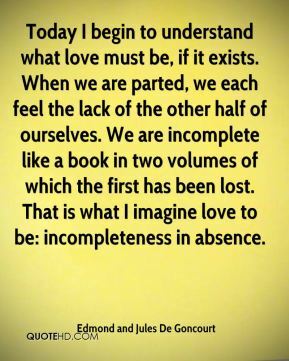 You'd be amazed how many people are experiencing similar situations. 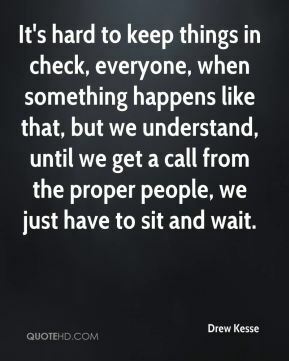 It's hard to keep things in check, everyone, when something happens like that, but we understand, until we get a call from the proper people, we just have to sit and wait. 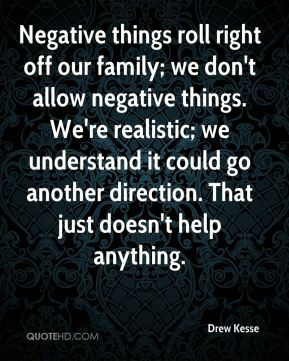 Negative things roll right off our family; we don't allow negative things. 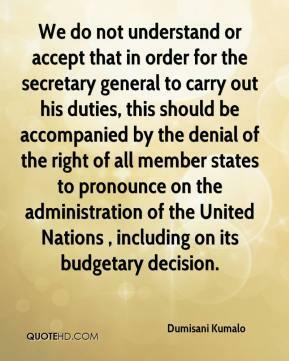 We're realistic; we understand it could go another direction. That just doesn't help anything. 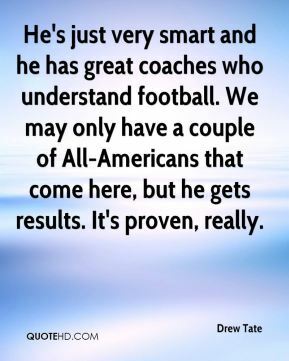 He's just very smart and he has great coaches who understand football. We may only have a couple of All-Americans that come here, but he gets results. It's proven, really. 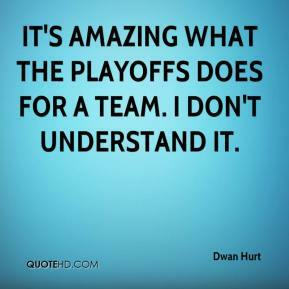 It's amazing what the playoffs does for a team. 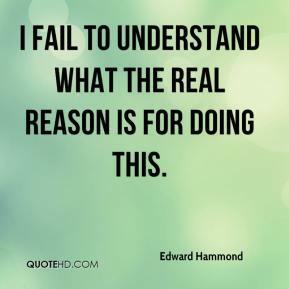 I don't understand it. What people outside the UK higher education sector fail to understand is that it is the psychological effect of these changes that are making the difference. You have to understand, we went through the same thing last year. I was out there, I got hurt; Jerome went in and we didn't miss a beat. 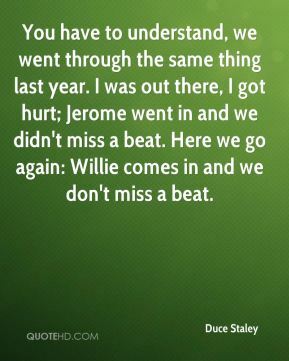 Here we go again: Willie comes in and we don't miss a beat. 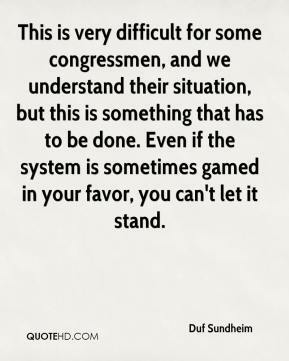 This is very difficult for some congressmen, and we understand their situation, but this is something that has to be done. 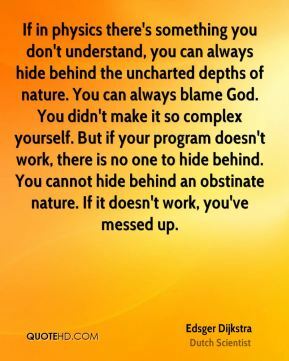 Even if the system is sometimes gamed in your favor, you can't let it stand. I felt like I owed the team something. I'm very relieved (to have scored the winning goal). People don't understand. ... This is something you do with passion. I don't want them focusing on wins and losses right now. 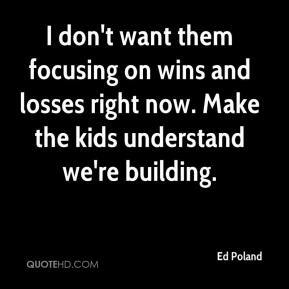 Make the kids understand we're building. 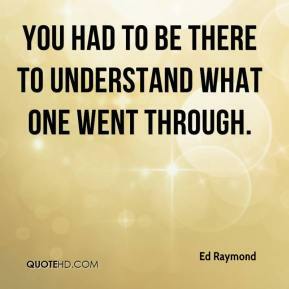 You had to be there to understand what one went through. A lot of kids don't understand what they are getting into. It's strictly business on the college level. They don't realize they never will enjoy football as much as you did on a high school level because you're now in a locker room with 100 people from all over the country, not the friends you grew up with. 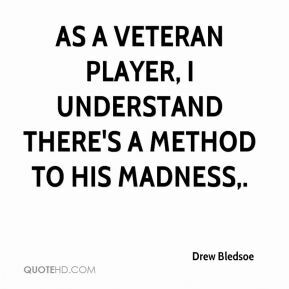 The problems kids have start from an athlete's perspective, and not being mature enough to be on their own, homesickness with kids used to coming home every night, and kids not mature enough to excel in the classroom. 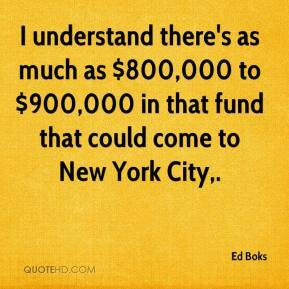 I understand there's as much as $800,000 to $900,000 in that fund that could come to New York City. 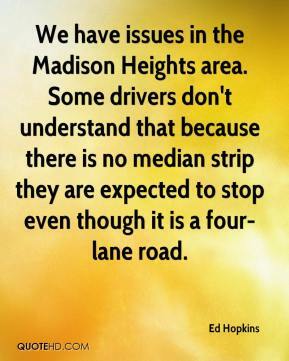 We have issues in the Madison Heights area. Some drivers don't understand that because there is no median strip they are expected to stop even though it is a four-lane road. We understand what we are up against, but we will not play scared. 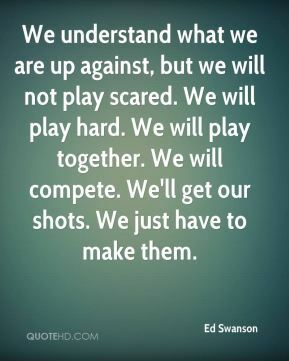 We will play hard. We will play together. We will compete. We'll get our shots. We just have to make them. 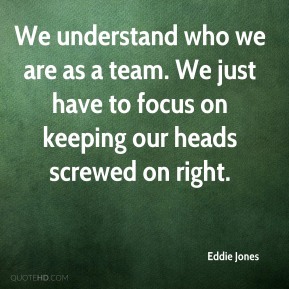 We understand who we are as a team. 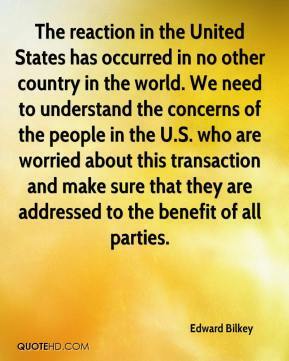 We just have to focus on keeping our heads screwed on right. 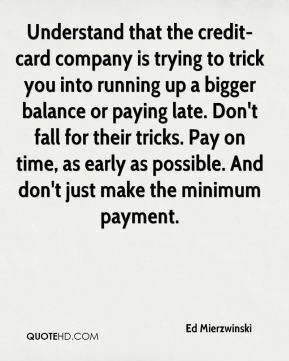 Understand that the credit-card company is trying to trick you into running up a bigger balance or paying late. Don't fall for their tricks. Pay on time, as early as possible. And don't just make the minimum payment. I fail to understand what the real reason is for doing this. I don't understand this theory well enough to respond to it and I don't know if anybody else will be able to, either. 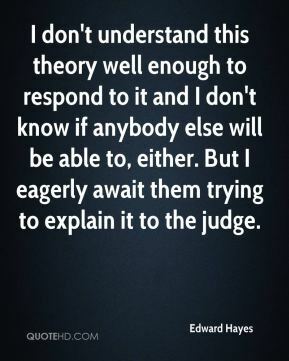 But I eagerly await them trying to explain it to the judge. 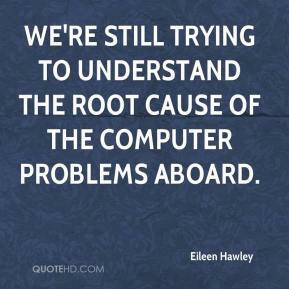 We're still trying to understand the root cause of the computer problems aboard.